We are interested in the way that political communications are now about establishing ideas voters can play with. 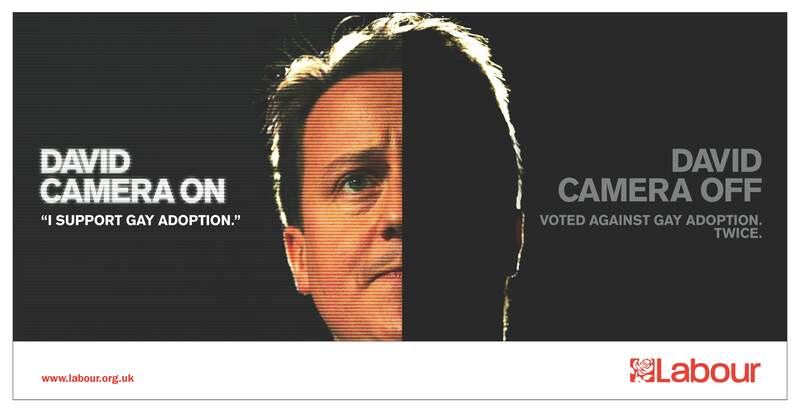 We saw that unintentionally with David Cameron's 'airbrushed for change' campaign where people made their own versions by editing billboards or by uploading their own ads to sites like mydavidcameron.com. Obviously we'd like to encourage this approach with the Camera On and Off meme. 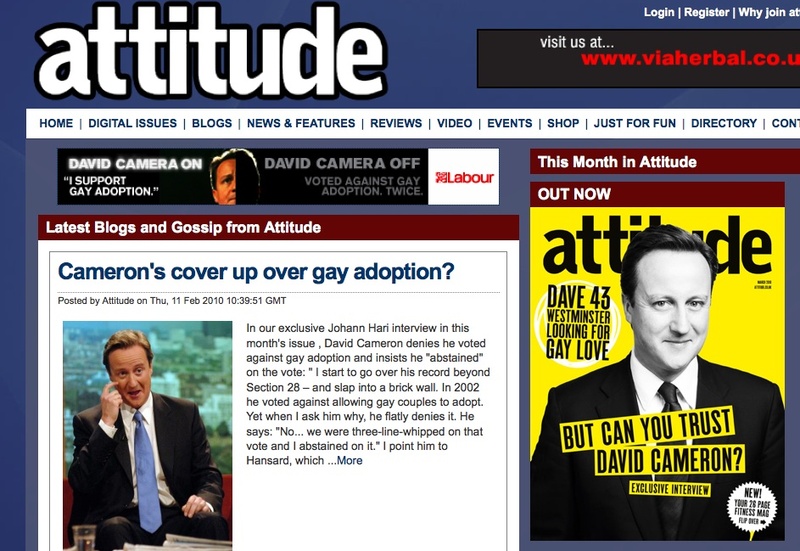 This is the version exposing Cameron's habit of lying about his support for gay adoption. Here he is getting confused about what to say about his Vice Chairman not paying UK tax. 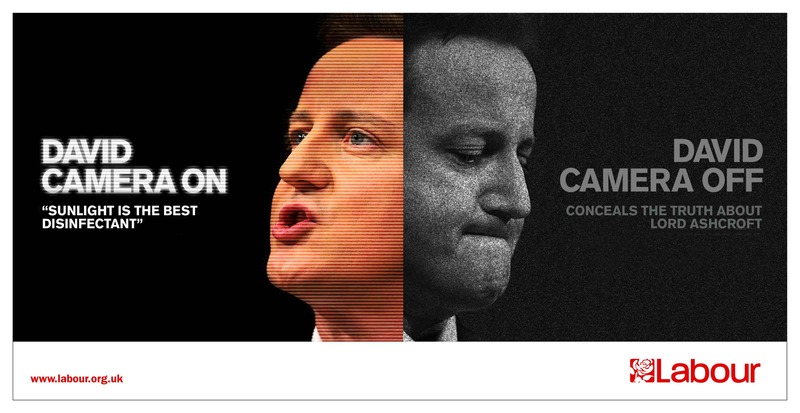 In fact doesn't that mean that Cameron is spending money that should have gone to UK tax payers on his his own campaigning? 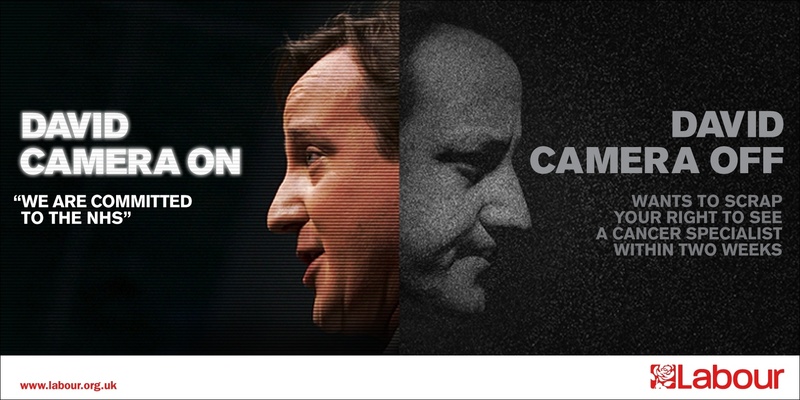 Still feels like a political ad but it's a damn sight better than the Tory ones.